Real-Time RescueRunner monitoring that enables your mother vessel to keep track of where your RescueRunner is located at all times. 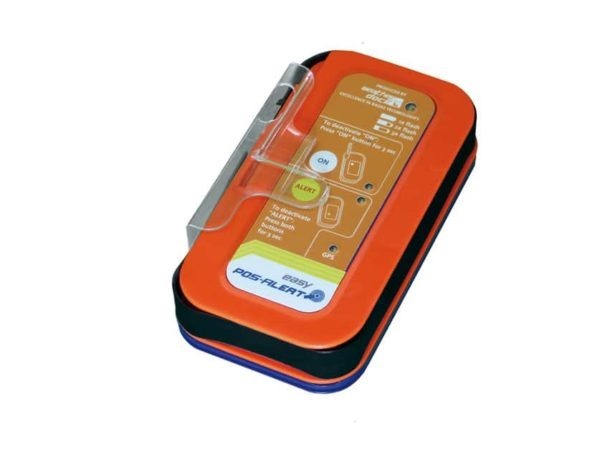 The easyPOSALERT is a portable position transmitter which uses VHF technology. The device enables the persistent locating and monitoring of moving objects within range. The easyPOSALERT has a built-in GPS receiver. After manual activation the device transmits the current GPS position by means of VHF signals in a preset time interval. This position report is sent on customized VHF frequencies, so a “closed user group” may be arranged. Each unit of the easyPOSALERT can be personalized individually. In case of an emergency there is an alert function which transmits on regular frequencies receiveable by everyone within range.